Lughnasadh is a fire ceremony that signifies the cross-quarter Wheel of the Year point following Summer Solstice. The cross-quarter days which fall between the solstices and equinoxes signal the turn toward the next season. Lughnasadh marks the starting point of the turn toward autumn and we begin to see and feel that it’s the end of the Summer in the Northern Hemisphere. We celebrate the first wheat harvest as we give gratitude for the land, the fruit and grain. If you consider our ancestors, this was a time of deep gratitude for the harvest that would support the community through the tougher days of winter. People may celebrate Lughnasadh on different days, all the days in-between are also an opportunity to mark this turning point on the wheel of the year. We can feel and see that the Wheel of the Year has turned. The energy is descending. If we look to nature, we can see that the days still seem long, but they are getting shorter. We continue in our holiday season but it feels different – you can almost feel it beginning to slow down. You may even feel yourself beginning to look forward to the slower pace, the cool breeze, the winding down, the rest and renewal of Autumn. 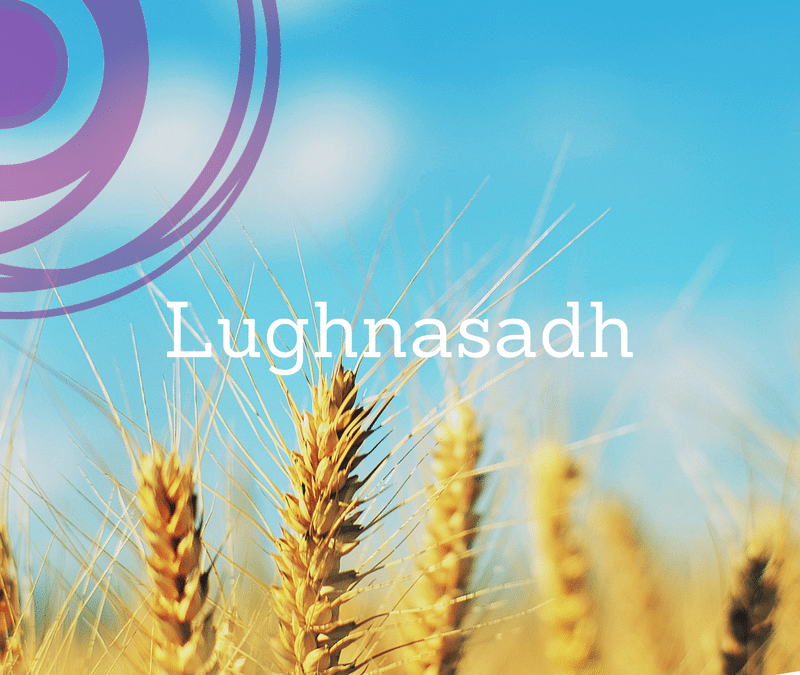 How is the energy of Lughnasadh meeting and affecting you? What are you learning about yourself and your harvest? What are you noticing that could be changed, adjusted or improved? What is arising for healing so you can move into the next phase in a supportive energy. I will be launching 'online' and live gatherings around the wheel of the year based on celtic wisdom and traditions. A space for community, connection, meditation, ritual and ceremony. Sign up and you'll be the first to receive details when it launches. Lughnasadh is the first of 3 harvests along with the Autumn Equinox and Samhain. 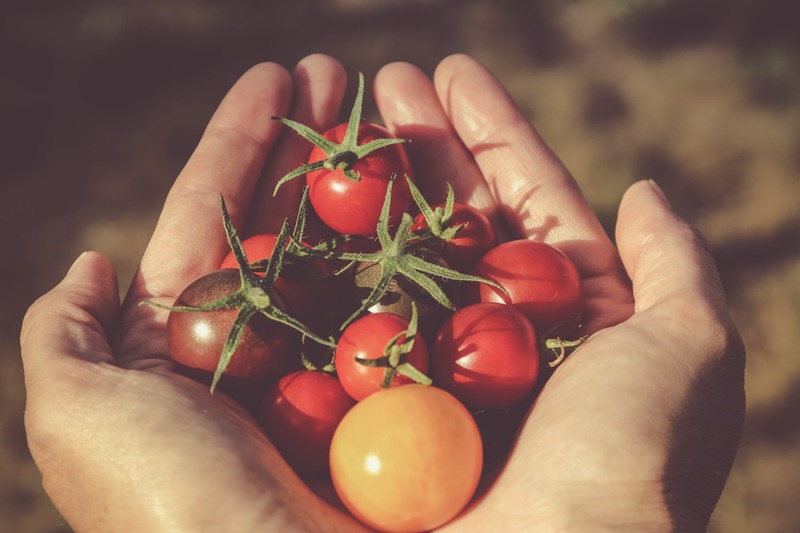 This is a perfect time to reflect on what you have planted and what you seek to harvest – literally or symbolically. What have you planted through the year? What are you beginning to harvest? What do you wish to harvest in the coming months? It takes effort and hard work to grow things whether they are literal or symbolic. We hope that the seeds and intentions we planted at Imbolc will continue to grow and flourish. Yet, we may fear that we don’t have it in us or our limitations / beliefs / patterns may wreck or prevent from flourishing all that you have put your energy into. It’s a time to sit with the fears and also to sit with the idea of success ‘what if it all comes to fruition’. We think we are afraid of failure but often we can be afraid of succeeding due to the impact this will have on our lives. One of the beautiful aspects of Lughnasa is that harvest contains the seeds for next years growth. The ending and death of one thing contains the seeds of new beginnings – the same for our lives and our internal world. So remember, if there is any aspect of your life dying, don’t cling to it or try to resuscitate it. How can you let it go with ease? How can you remember that within every ending there is a new beginning that you might not even see yet. Align to the ever lasting cycle of life-death-rebirth. 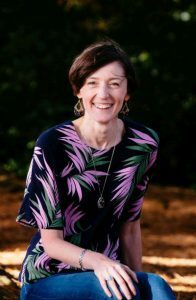 Look back to Imbolc (6 months ago) and consider where were you then, what seeds were beginning to gently grow through the soil (within you) and what energy / light was coming to you at that stage? Where are those seeds and energy now? I am so blessed because……. I am grateful for….. because…. What you have to be thankful for in life and in relation to what you created this year so far. How and where in your life and in yourself are you blooming? What arises for you or within you when you consider the descent – are you clinging to the Summer energy or ready to move towards Autumn? 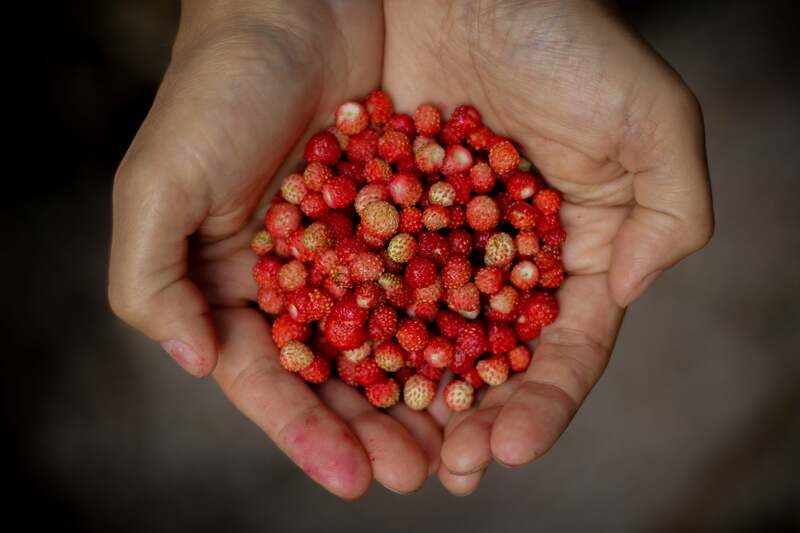 What have been the fruits of your labour since planting your seeds at Imbolc? What things did you do that worked to produce this harvest? What didn’t work for you? Note this for moving forward. Are you open and willing to embark on the descent towards Autumn & Winter? What did you learn from Lughnasadh last year to this cycle? How can you use this to approach this cycle differently? What has transformed in your Self or in life since setting your intentions and vision at Imbolc? What intentions or visions have flourished or have some intentions energy changed in that they no longer have the same call or pull? What intentions no matter how hard you tried, just didn’t grow? If you stopped trying to force things to happen in your life, what would it mean to you? Honor the abundance of Mother Earth as you give thanks for her abundance, fertility and support. Clean your altar and put items on it that represent Lughnasadh – bread, flowers, fruit, vegetables. Review what you wish to harvest in the next few months to the last harvest in Samhain. Is there any fears that come up? How can you sit and heal the fears? Celebrate your own skills- think of all the things you can do, the things you’ve learned to do, the things that come naturally to you and if you find it hard to acknowledge all that beauty within you ask a friend to tell you the qualities that they admire in you. You might be surprised as often we can’t see our own uniqueness and gifts. Dance, dance and more dancing!